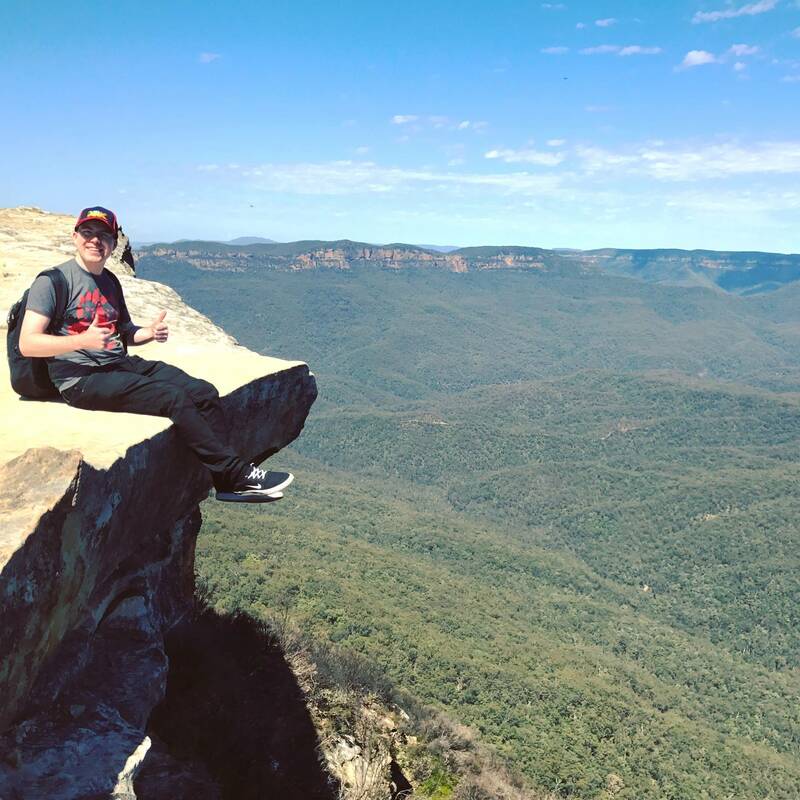 Emirates Options Voucher – My free flight to the other side of the world and back! 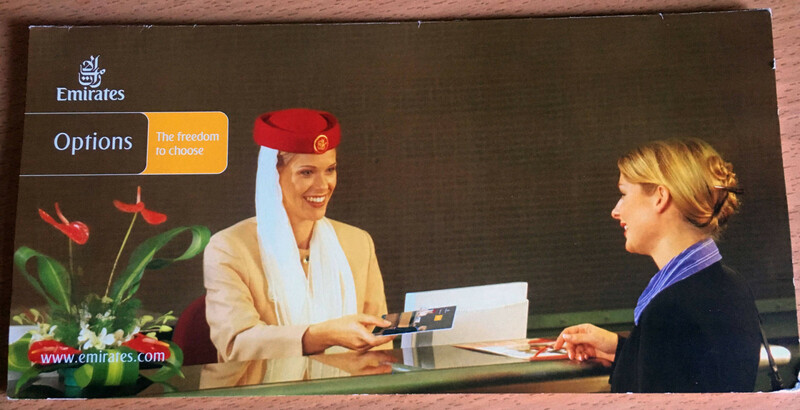 What is an Emirates Options Voucher? 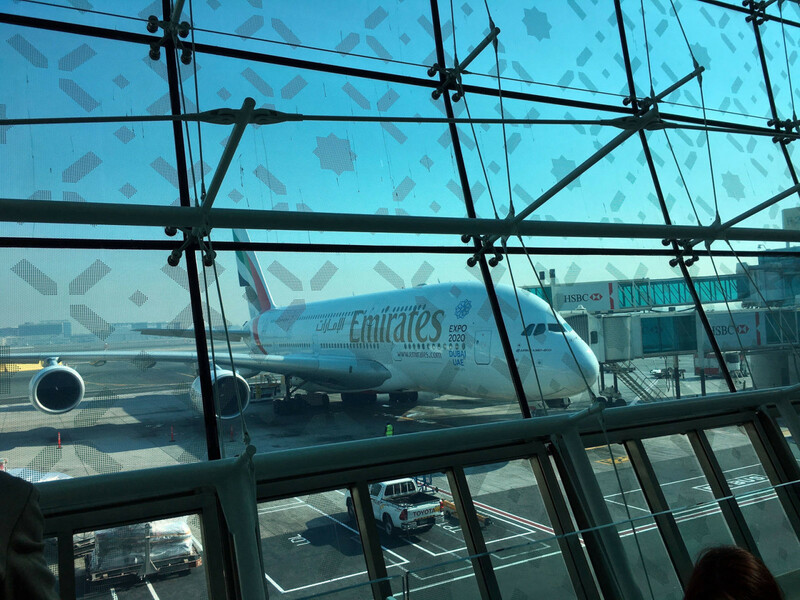 An Emirates Option Voucher is a complimentary ticket that the airline uses for compensating passengers who are either voluntarily or involuntarily denied boarding to the plane (for reasons outwith their control). The voucher, which has a validity period of one year, gives the person a free return flight to a destination of similar mileage from the airport they were denied boarding. I think the business reason behind this system is to overbook seats to ensure a a full plane, and hope that a few people can’t make the flight so they don’t have to use the voucher system. If this fails and every passenger booked on the flight checks in, they have the compensation option up their sleeves to avoid a possible lawsuit! How Did I Get Denied Boarding?